Brown Pelicans On Water Surface, Costa Rica | Ungraded/flat version. Watch also for the native 4:2:2, 10 Bit material, straight out of the camera or the graded version. hd00:29A herd of seals are sunning themselves on a rocky shoreline. 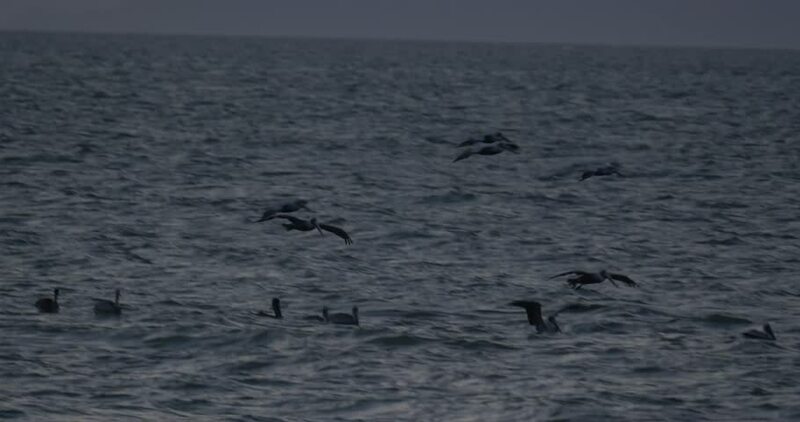 4k00:23Sea duck diving for food.